You don’t want to leave anything to chance when it comes to airport services. Other limo services simply can’t compete with Kitchener’s superior airport service. We know exactly when your flights should arrive and depart, giving you the ultimate comfort on your next business or travel venture. Our amazing limousines are there to pick up corporate partners, clients, and potential business associates. 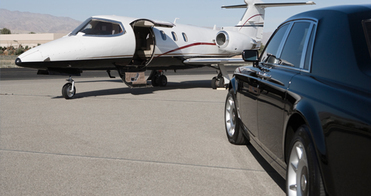 Nothing says luxury and VIP like our airport services. We pride ourselves in being the number one airport service provider in the Kitchener, Waterloo, and Cambridge areas. 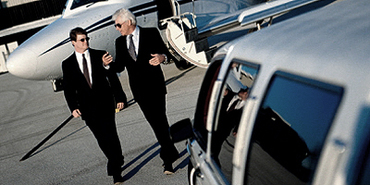 Come see why we’re the leading limousine service provider for airport service. Our staff will develop a detailed itinerary upon booking to ensure travel times are coordinated and seamless. You’ll be amazed at how efficient and stress free it is to hire us for your airport service. Especially new to the city, we can suggest appropriate accommodations, restaurants, and other local hot spots for further enjoyment on your trip. Leave taking care of your corporate clients to us. We will provide excellent services to reflect your professional and personal style. 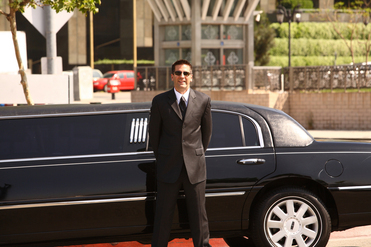 Kitchener Limo Rentals is the premier airport service to fulfill all your transportation needs. We aren’t just there to pick up and drop off. We are there to truly care for you and clients, to enable the most amazing experience possible. We pride ourselves in exceptional service. We aren’t just a limousine company, we are a family. We care about our clients and the experience we provide. Our drivers are trained to be helpful, professional, and provide quality service. They will take care of difficult routes and all the traveling details to ensure you arrive safely and promptly at the airport. Our team also makes sure flights are running on time, and drivers take the most direct routes to your destination. We provide our experience of the city and other amazing highlights to make a trip to the airport something enjoyable and relaxing. With our top of the line limousines, luxury is our main priority. You will arrive and depart in style to any event you may have going on in the city. We truly care about our customers. Their satisfaction is extremely important to us. Allow Kitchener Limo Rentals prove why their name and company is worth your next trip or event. We take care of everything and ensure nothing but the best for our customers. Give us a call to book travel arrangements today. Our amazing limousines are there to pick up corporate partners, clients, and potential business associates. 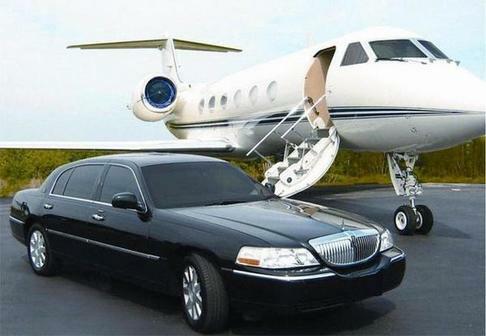 Nothing says luxury and VIP like our airport services. We pride ourselves in being the number one airport service provider in the Kitchener, Waterloo, and Cambridge areas. Come see why we’re the leading Kitchener limo service to airport limousine service provider. Contact Us - Book Your Ride to The Airport Now! Call us at 226-241-9927 or fill out the information form on your screen to book your next sporting event transportation limousine with us today!